Ah Alkoomi. 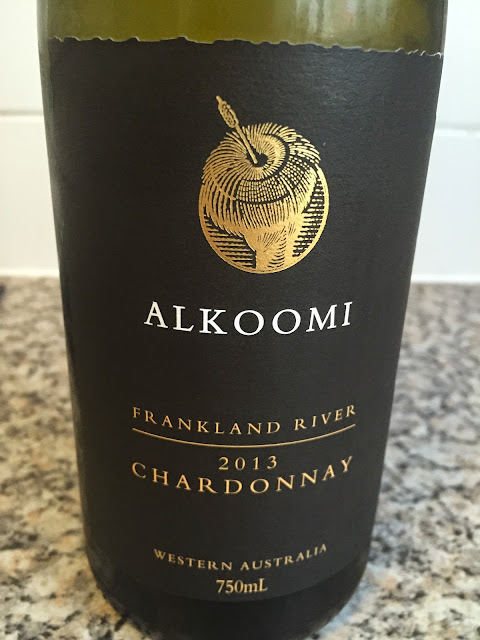 Although the reds and Riesling get the lion’s share of the attention, the Chardonnay can be a surprise performer. This ‘Black Label’ Chardonnay comes from the oldest estate grown Chardonnay on the Alkoomi property (which was first planted way back in 1971). Straw yellow in colour, this shows nutty oak, a little sulphide gumball and some yeasty fullness. It’s a surprisingly complex nose really – a modern, substantial nose. Underneath, the lean, clean palate is just a little briskly drawn but there is a genuine intensity of flavour, a nod to old vines in the right spot. For the dollars this is genuinely satisfying. Given another 12 months it’s going to be even more delicious. Easily recommended. Would I buy it? Yes. Off a list this would be a natural choice. Great value too.